It is always amazing to me how God puts people in our lives. Some are there to plant seeds and others are there to help cultivate things He wants you to know. So is my journey with essential oils. I have had many planters, but three come to mind right now Kristen, Tage and Shelli. I respect these threeladies a great deal - so I read and listened to statements, testimonials, and facebook posts about their journeys and that planted the first seeds. However,I was not ready to hear it yet! Then I started my journey to rid preservatives, chemicals and most processed foods from my lifestyle. That process started to change my perspective on many things in the world around me. I read books that told me about my body being a temple of God and learned a great deal about myself, my relationship with food and my relationship to God. It took me to blogs of others who had been on this journey longer than me. 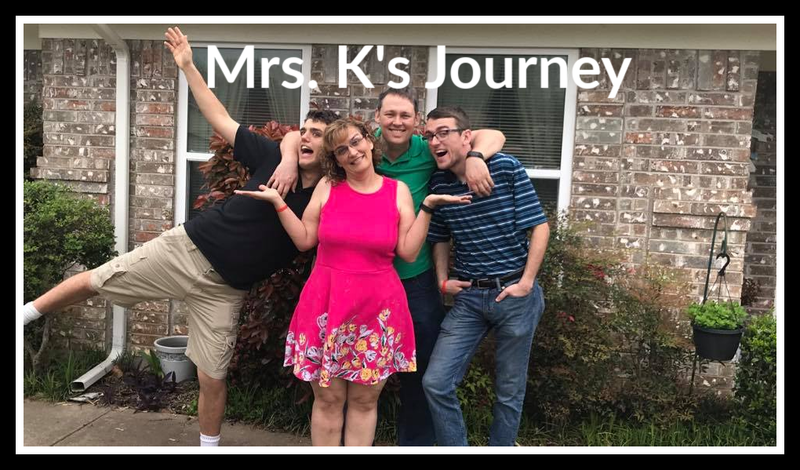 As I leaned about how to change my diet, God wanted me to share my journey (good, bad and ugly) - which is where this blog began. As I followed the food blogs, learning more and more everyday, I started to hear about essential oils. Again - not ready yet, but something was starting to stir in my mind and spirit. Then the watering of my seed about chemicals we put in our bodies in the form of medicines (both over the counter and prescription) began and my heart and mind began to open to essential oils. I came across many people talking about essential oils and the great success they are having with them dealing with many health issues - without the use of medicines that many times do more harm than good. Then I began to learn more about the effects of medicines on our bodies - some of them without us knowing about those harmful effects for many years. Then the research began. This research led me to two companies. Both offered similar products, however, I did not know anyone personally (so I thought at the time) who used them. Then I got a facebook invite to a Young Living Essential Oils training class at the house of someone I highly respect and trust- Kristen. This was one of the two companies I had researched. Unfortunately, I could not attend that class - but my curiosity was tickled and started asking questions one night on facebook chat with Kristen. She gave me more information to read and shared how it had impacted her family. I prayed for God to lead me in the right direction for my family. Then I felt peace in my spirit that let me know - it is time. I received my oils and began to play with them. I still was not sure what to do - so I played. That is when peppermint became a new friend - it took my headaches away! I get a lot of headaches - so this was the perfect oil to learn with. Then Kristen offered another beginner class at her house. I did not care what I had to do - I would be there. I needed to learn!! Ladonna Beals was leading the class and I came in with no voice (which I had been battling with for over a month). I learned Ladonna would have her scanner there, so I texted Scott and had him and the boys meet me at Kristen's house early so we could all be scanned. I still have so much to learn about what that means - but give me time and I will have it figured out too. I took what I learned at that class and began to apply it for my allergies, headaches and asthma. I have successfully made it through a few headaches, one major migraine and one asthma attach without medicine (or the ER - for the migraine) - only oils. My voice has come back and I have now had my first week since school started where I have a voice on Friday! 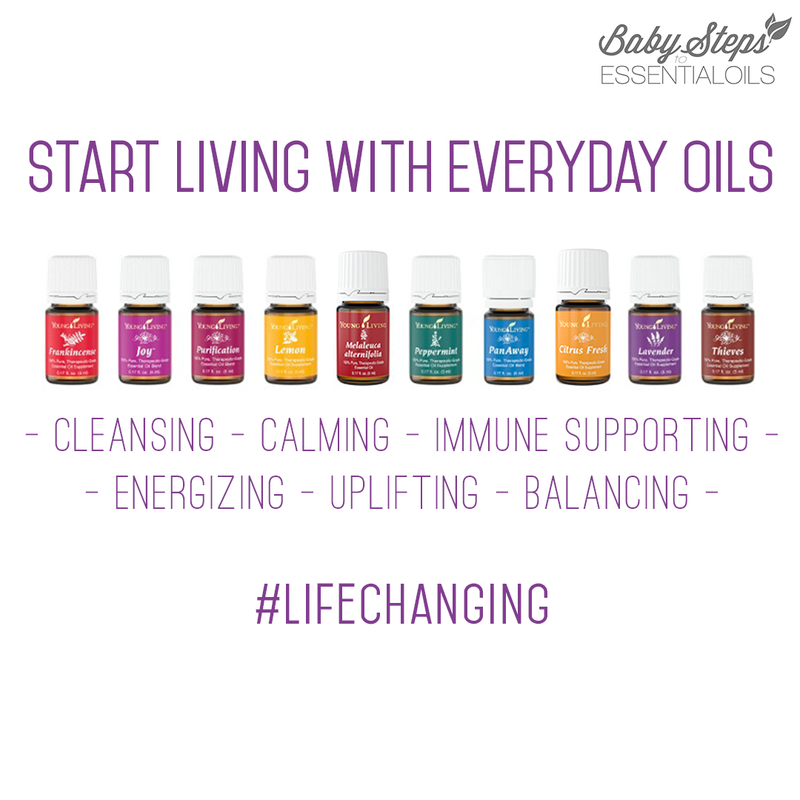 After I signed up, received my first set of oils, my friend Tage facebooked me and talked to me more about her journey and that is when I learned she was using Young Living Essential Oils. Then last week, Shelli posted on Facebook that her massage therapist convention was in town and they were offering free chair massages. Those knowing me - I love free! My neck had been hurting, so I went to see if they could help work out the kinks in my neck. There I learned Shelli uses Young Living Essential Oils. Those who planted the seeds, were using the company I was led to. They planted and when the time was right - that seed started to sprout. I am now beginning a new step in my journey to getting healthy. This one involves reducing my use of over the counter and prescription medications. This one will stretch me a great deal. This will be a slow process. There is soooo much to learn. I am a teacher and have a teacher's heart. I signed up with Young Living as a distributor - to be honest to get the discount. However, I am feeling led to educate people (not sell) on how to have a healthy lifestyle both with food and without the overuse of over the counter and prescription medications. Problem for me - I have a lot of learning to do first!!!!! So for now I share with my friends what has worked and is working for me and that changes everyday as I learn something new. If you are interested in learning more about Young Living Essential Oils, please talk with me. I have a lot to learn - and if I do not know the answer to your questions - I know someone who does. If you are interested in ordering oils, I have a link on the Young Living icon, that will take you to the website. You will need a sponsor id and and enroller id number. I have my number at the top of this page - you use it for both. You can sign up as a distributor or customer, the page will explain the benefits of both. As I said before, I am not here to sell anything, but to help those who want to know more. If you need help, let me know and I will share what I have learned - which is constantly changing as I learn more.